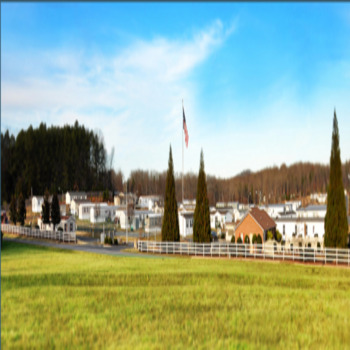 Looking for a mobile home park, mobile home community, manufactured home community, multi family housing? MHBay.com has 42 mobile home parks near Randleman. 3568 Old Cedar Falls Rd. 8441 U.S. Hwy. 220 Bus. N.